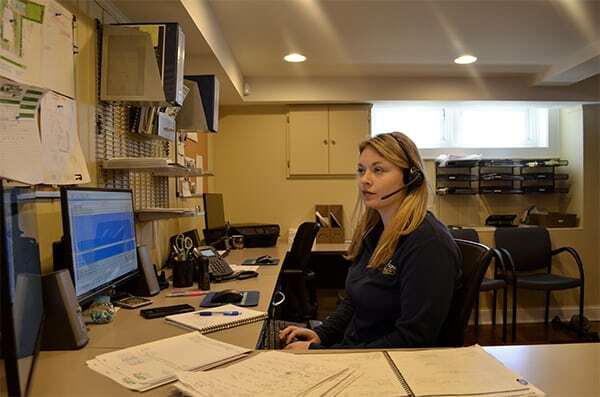 Our goal is to provide quick response time on all requests for information and estimates and ensure excellent customer service to all our clients. Every landscaping project is customized to meet the specific needs of each client and we make it our mission to complete all work on time and within budget. 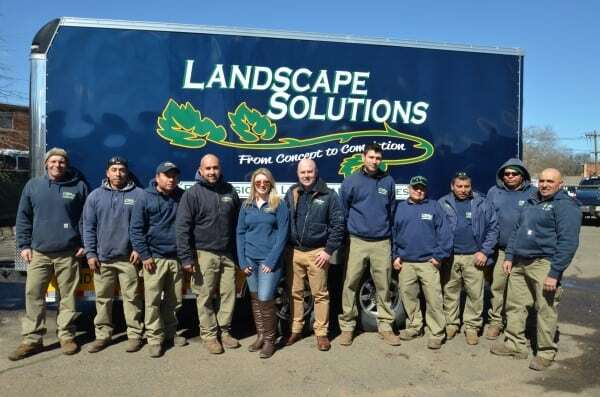 No matter what type of service you are looking for, Landscape Solutions promises to provide you the best quality service and ensure your satisfaction with the completed project. Our staff is comprised of designers, horticulturists, landscapers and craftsmen who take pride in everything they create. Whether the project is small or large, our workmanship is unmatched in both residential and commercial landscaping. Every project is carefully planned and executed based upon your taste, budget, location, and needs. 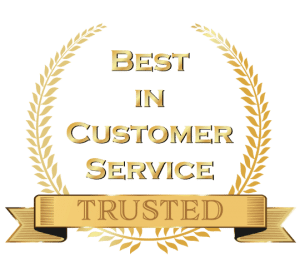 Our uniformed landscaping crew members are experienced, polite, responsive, and carefully chosen to handle your particular landscaping needs. Each individual crew member will work to ensure that you are completely satisfied with our work. Landscape Solutions has been providing professional landscaping in Union, Essex and Somerset counties for over 20 years. We provide a full range of landscape services for our commercial and residential customers, from property maintenance to landscape design and installations. We take each customer’s property and give it our personal attention. Your property deserves a professional look which is why many property owners and property managers choose Landscape Solutions. If you are looking for landscaping services in New Jersey our company has been setting the bar for other landscaping companies in the area. Our work is always customized and designed based on your vision and needs. Landscape Solutions always ensures your satisfaction with our work.